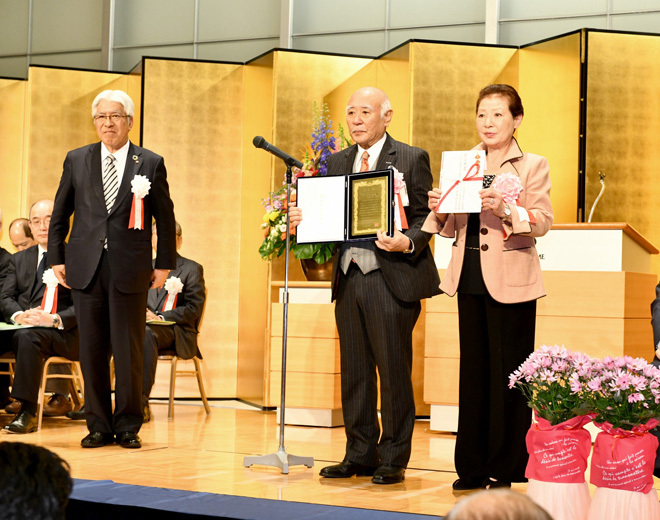 TAISEI Group was awarded a grand prize of “Shinkin Bank Dream Creation Award in 2018”　for quality medium and small company in the category of nonmanufacturing Industry TAISEI Group, headed by Mr. Yosei Ota as CEO & Chairman, consisting of CIRCLE Co., Ltd., TAISEI Co., Ltd., SMCC Co., Ltd., AIDCA Co., Ltd. and Hakuho Building Limited was honorably awarded a grand prize of “Shinkin Bank Dream Creation Award” in business year 2018 in the category of nonmanufacturing industry under the award system for quality medium and small companies. This award system was established to widely introduce the best practice, and to lead to further development of medium and small companies, in addition to giving an award to the quality medium and small companies among the corporate members of Shinkin Council. 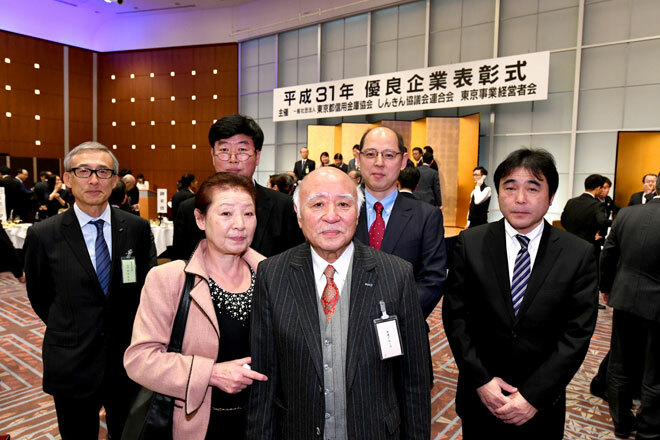 Thanks to current various business environments and conditions, it is our great honor to announce that TAISEI Group was awarded a grand prize of “Shinkin Bank Dream Creation Award in 2018” out of 55 quality medium and small companies nominated by “Shinkin” banks. In fact, we have about 15,000 subject companies to be nominated by “Shinkin” banks based in Tokyo. We would like to take this opportunity to express our sincere appreciation for your continued warmest support of every customer and business partner not only in Japan, but also overseas. With this award, we will continue to aggressively challenge further by bringing out the collective effort of our 5 group companies technologies, so that we will be able to contribute to further growth of our local economy, and to continue to provide every customer with true “Customer Satisfaction” in the most appropriate manner. We look forward to receiving your continued warm support and kind understanding from now on as well. President of CIRCLE Co., Ltd. Copyright (C) CIRCLE.Inc,All Rights Reserved.